Writing a book is not an easy task. It involves one thing: Work. A lot of work goes behind writing a book, but that is just writing. Publishing & Distributing the book that you wrote is even harder. Finding a publisher, convincing them to publish your book, and if you are lucky your book gets picked up. This process is not just tiring but never-ending. Especially, if you are an author from India, you will relate to most of the things we mentioned. Fiction sells like hot buns, but finding a publisher that is willing to publish the not-so-glitzy genres is hard. Self-publishing is one option that authors are now embracing, in huge numbers. From being made to self-publish, authors are now choosing to self publish, as it lets them think and act independently. Self publishing lets you be the captain of your own ship & you get to decide what is right and what is necessary for your book, after all, it is YOUR book. From freedom to financial perks, self publishing is the best way forward. 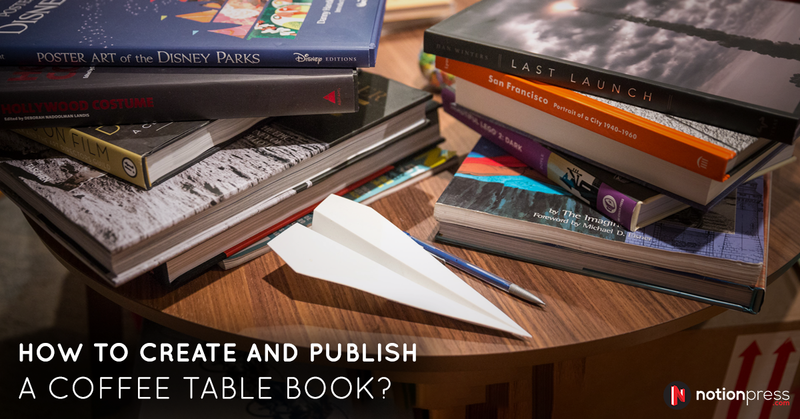 What needs to be understood is that self- publishing a book is like launching a startup. It needs a lot of incubation and constant involvement. Bringing out a quality book is not all about writing but also about editing, formatting, getting the cover done and marketing it right. All of this requires constant vigilance and a thorough understanding of the processes involved. In India, the publishing industry is no longer in the nascent stage. It has started growing tremendously in the recent times, with many players offering premium book services for authors at attractive packages. 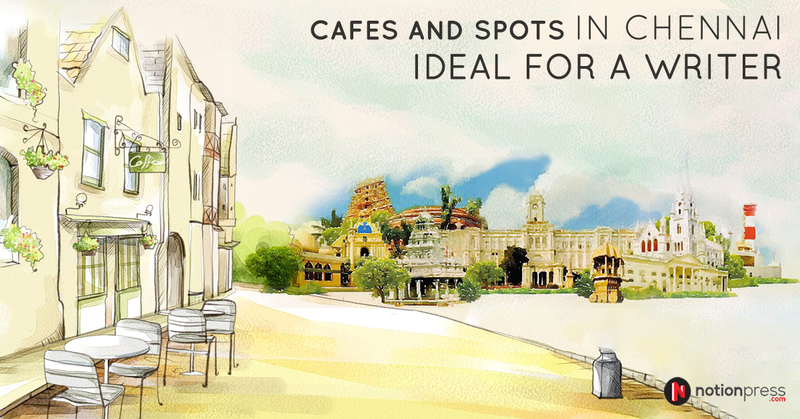 One of the top 10 publishing markets in the world, India is seeing massive success. 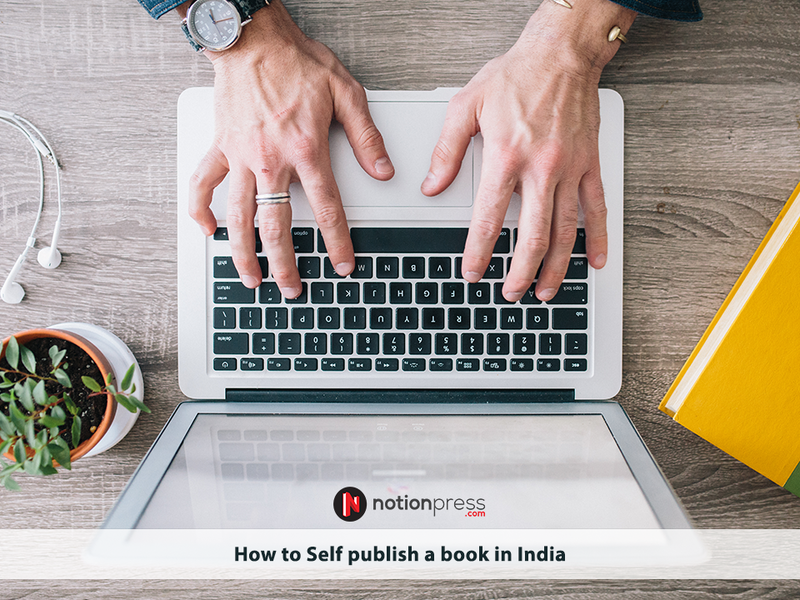 Best-selling authors like Ashwin Sanghi and Amish Tripathi have been strong advocates for self publishing in India. This brings us to the most important question, how to self publish a book in India? Here is your guide to understanding the process involved. Finishing the manuscript is only half the battle won. Once you are done writing, you will notice that writing was probably the easiest part of publishing a book. The self publishing process involved is quite elaborate, hold on to your seats. Lets Eat Grandma. Let’s eat, Grandma. See the difference? The magic ingredient that is needed to transform an ordinary manuscript to an extraordinary script is good editing. Editing a book is a multi-round process and takes at least two rounds to refine and polish a manuscript. Editing is important, just for the reason that an editor is a third person and not the author himself. It is plausible for an author to be too involved with what they are writing and might oversee conceptual or grammatical errors. An editor, as a third person, will have an impersonal take on your book. They will tell you what a new reader, someone who is new to the ideas in your book will experience while reading your book. Editing is broadly divided into developmental and copyediting. Developmental or substantiative editing’s purpose is to check for concepts, design, and style. Under this, the editors will check for accuracy of facts, plausibility and overall readability of your book. Sometimes, these editors might even ask you to delete a character or rewrite an entire section. Copy editors, on the other hand, are the grammar Nazis. Once the manuscript is polished and is conceptually right, copy editing is required to check for grammatical errors, typo, and inaccuracies in the copy. Here are some Essential copyediting tips you could implement. Â In self-publishing, the onus of finding a good editor is on you. There are many freelance editors that you can reach out to. But finding a good editor is crucial, and that is where self-publishing platforms come as saviors. They offer specialized editing, proof reading services that help you convert your manuscript into a tight, compelling book. Why you need a professional editor for your book. At Notion Press, we have a team of professional editors offering the best of editing services. Check out our editing packages here. People do judge a book by its cover and there is no denying that. A book cover is like an advertisement for your book. The cover may not influence the buyer to buy your book, but it will definitely make them pick it right off the shelf. It is a pity that many great books are let down by their covers. As a self publishing author, you have the freedom to choose what goes on your cover, something that traditional authors don’t have much leeway with. The cover should communicate the tone and genre of the story, be eye catching and, most importantly, be well made. The problem with most self published book covers is that they don’t look professional and end up looking amateurish. If the cover does not intrigue people, they won’t go for the blurb. When they don’t read the sample, they won’t experience your book. Self Publishing gives you the freedom to choose your book cover design, why, even to design it yourself. 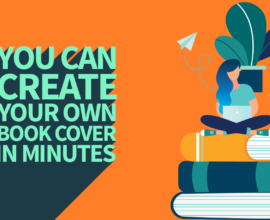 Here are some Essential book cover design tips to design your own cover . The cover can be customized to fit the genre and tone of your book. It can either feature a photograph or an illustration or both. 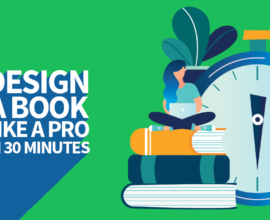 Freelance graphic artists can do a good job of designing a book cover. However, what is important is the cover must not look like a DIY or an amateur made cover. It is important for the books to be aesthetically appealing and have a good layout. Interior Designing of the book is another important aspect that must not be overlooked. There are style sheets that you could follow. A style guide is a set of standards for writing that establishes best practices in communication and enforces consistency. Each category of books has its own style guide. The one used prevalently in publishing is the Chicago Manual of Style from the University of Chicago Press. 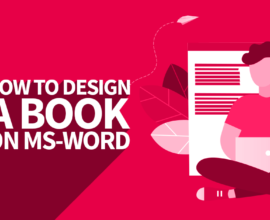 You can either format your books according to the specifications or opt for professional formatting services. On to the difficult terrains, marketing and selling a book might as well be the most difficult part of the whole process. When you choose to self-publish, you are not just an author, but an authorpreneur. You are not just the writer, but also the publicist and marketer for your own book. You have to think and act like a businessman. 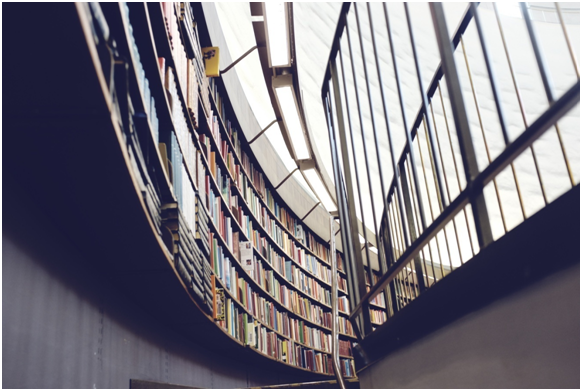 There are simply too many books published each year; how to make the readers aware of your book and make them buy is where the real deal is. Your job as an author does not end once you finish the manuscript, it officially ends only when you see it on the bestsellers list. But how do you get there? That is why a detailed marketing plan is important. Writing is a self-dependent, solitary work, whereas marketing needs a lot of team work. You need a lot of like-minded individuals to help you connect with a large number of audience. It would be prudent to say that you have to start coming up with a marketing plan as and when you write your book. Some authors start marketing their books even before they write it. As an authorpreneur, you must focus on â€˜business-buildingâ€™ techniques more than writing. The book that you write is like a project and needs constant incubation and support, so constant vigilance is important. So, the first step would be to put together a book publicity plan. Each book is a unique product with its own target audience. The plan must focus on getting the right audience to read your book. Identify the target market (TG) and primary audience for your book. Figure out what the TG does and position your book accordingly. Have a website dedicated to your book and yourself. Explore social media channels for your book. Particularly, Twitter, Facebook, Quora and Goodreads. That is where your TG spends maximum time. Create a brand for yourself and your book there. Create a content plan and execute it with elan. 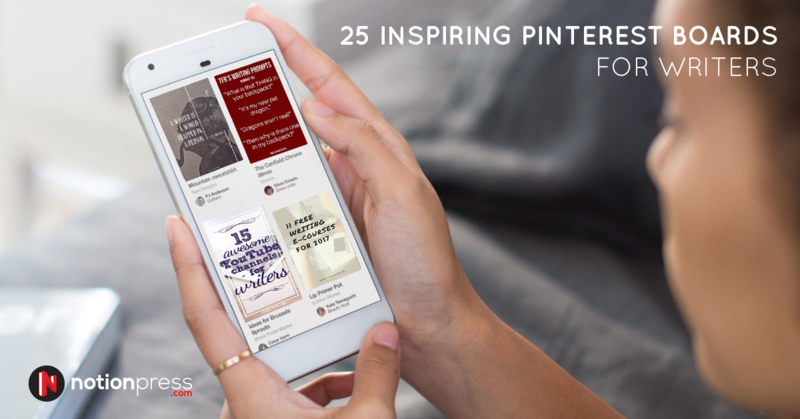 You can also draw inspiration from Indian authors who have a fantastic social media presence. PR exercises like Workshops or book signings. Create small events that attract the right target audience. Arrange for free book giveaways. Plan a contest. Have bloggers and reviewers review your book. Make your brand visible. Give out free bookmarks or other promotional items related to your book. It is true that most of these things need proper planning and good old Vitamin M- Money. But that is where self-publishing helps. You can execute all of this on a shoestring budget to an extravagant budget as well. Doing a lot of your marketing online is another way to reach out to maximum people with minimal budgets. Hereâ€™s a short guide on how to market your book online. Customize and pick the right plan that suits you. But, that being said, marketing is hard, even big brands struggle to market their product, so consulting with professionals to market your book will go a long way. Self-publishing platforms have a team of experienced marketing consultants who can offer the best insights to market your book. Take a look at Notion Press book marketing services here. Self-publishing is a journey. By the end of the day, it is your book and seeing it take shape from a one-liner to being on the bestsellers list is a journey worth undertaking. 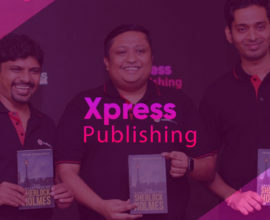 We hope with this blog, we were able to guide you on how to self-publish in India. For more details reach out to us publish@notionpress.com we will be able to guide you better. Visit https://notionpress.com/blog/ for regular updates and tips to accomplish your dream of becoming a self-published author. Naveen is passionate about two things - technology and books. He spends most of his waking hours coming up with ways to help authors promote books and dreams of creating solutions to a variety of problems in Indian publishing.